In our day to day life, the thought of power surges does not often pop up, until it is too late. It could be due to storms in the area, faulty transformers or any other reason. 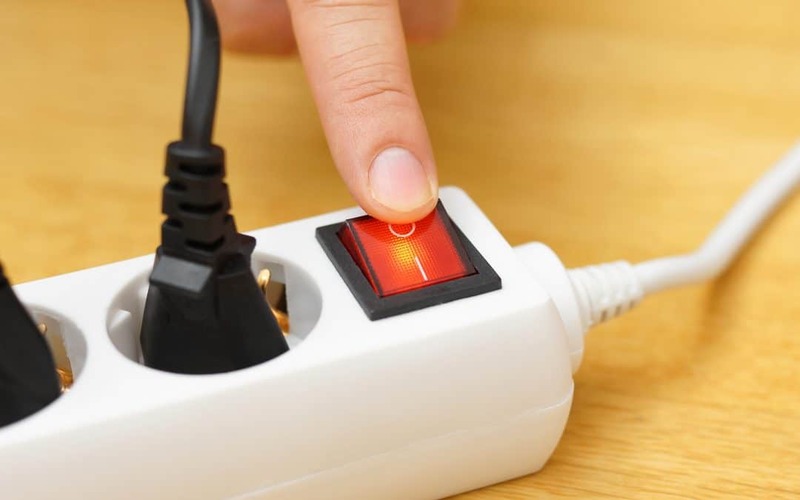 If you connect your appliances and devices directly to the power source, a power surge could prove to be very catastrophic. The rapid increase in voltage or current could end up blowing the fuses, and other low-power rated electrical components on your device. 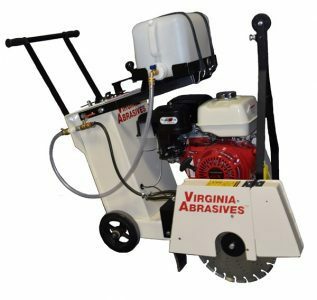 As a result, you have to incur a very high cost of replacing o repairing the machines. Imagine if you can stop the disaster before it happens with a good power surge protector? I know, right? Amazing. Best Shop to Buy Power Surge Protector. Nowadays, with us by your side to help you choose the right products, you could never go wrong. We supply you with power surge protectors, that are high quality and genuine. A power surge protector is an electrical tool that regulates the voltage reaching your devices. Often, it protects from over-voltage and under-voltage. This way, the fuses, capacitors, Op-Amps and other low-power rated components do not blow up. Usually, it has a fuse that heats up and breaks the circuit to protect your appliances. 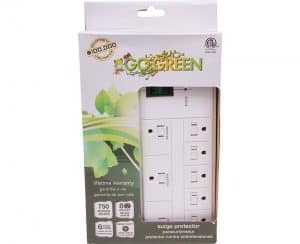 The Go Green power six-outlet surge protector offers top-notch power protection for small home appliances and any other connected devices. 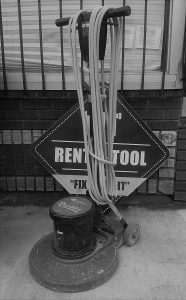 It has a 15-Amp breaker and a 2.5′ heavy duty cord combination. These two prevent the destruction of the home devices and prevent fires due to the compact size of the cable. At the outlet, the surge protector has six standard 120 sockets in which you can comfortably plug in a two-pin or three-pin device. If you want a surge protector that is UL approved, then the GG-16103MIN 6 Outlet Mini Surge Protector is the one to get. 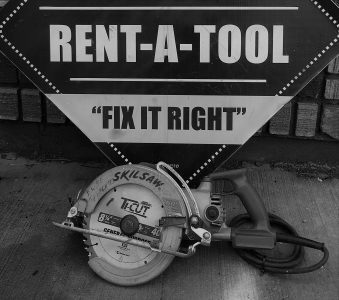 Not only do you get it at a lower, more affordable price, but also you have the guarantee that it works correctly. Rather than paying over 10 dollars to get a power surge protector, why not get one from Us? The GG-18316WH 8 Outlet Power Surge Protector is the perfect selection for your office desk. This is because it protects lights, computers, appliances, home theatre equipment and other devices from power surges during a power outage. 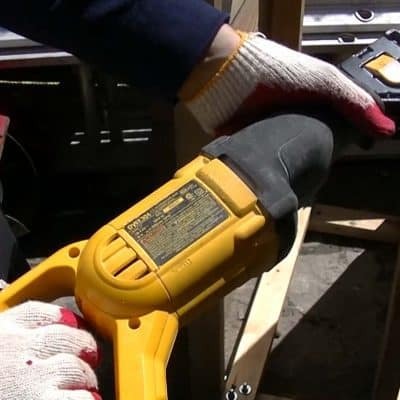 The value that comes with most tools is worth the money you will use to buy the surge protector. The GG-18316WH 8 Outlet Power Surge Protector keeps getting better with even more attractive features. It is ETL approved and packs 750 joules of protection. It has a 6ft cord extension, making your life even more comfortable. In addition to the right angle plug that prevents bending of the pins, the surge protector has overload protection. 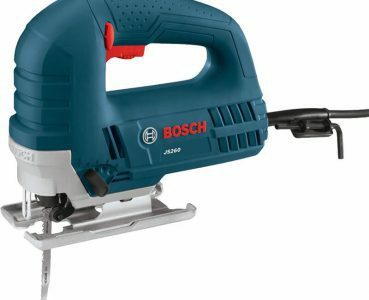 This comprises a built-in circuit breaker that goes off when you try to draw too much power from the socket. One of the main reason why having information is important is that you can comfortably differentiate between a power strip and a power surge protector. The power strip splits your input to several outputs, without necessarily protecting against power surges. However, a power surge will protect your appliances from interferences and noises in the system. When choosing a surge protector, make sure you select the right one for your needs. As indicated above, a surge protector has a circuit breaker that goes off when your devices draw more than the rated amperage. 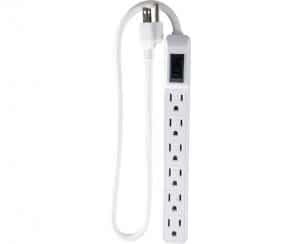 If you have devices rated at 14 Amps, it is advisable to buy a 15 Amp rated surge protector. This way, you avoid going back and forth to switch the ever constantly shifting circuit breaker. With this consideration in mind, you are sure to leave the store with the right surge protector. How devastating is it to buy a surge protector in a hurry to not use at home? Take your time and talk tour sales attendants. We will provide you with a two-port and three-port surge protector as per your needs. Whether you need them in a variation of plug-in shapes, we have got it all covered. Contact any of our offices and be sure to get a high-quality power surge protector in a fast and straightforward process.